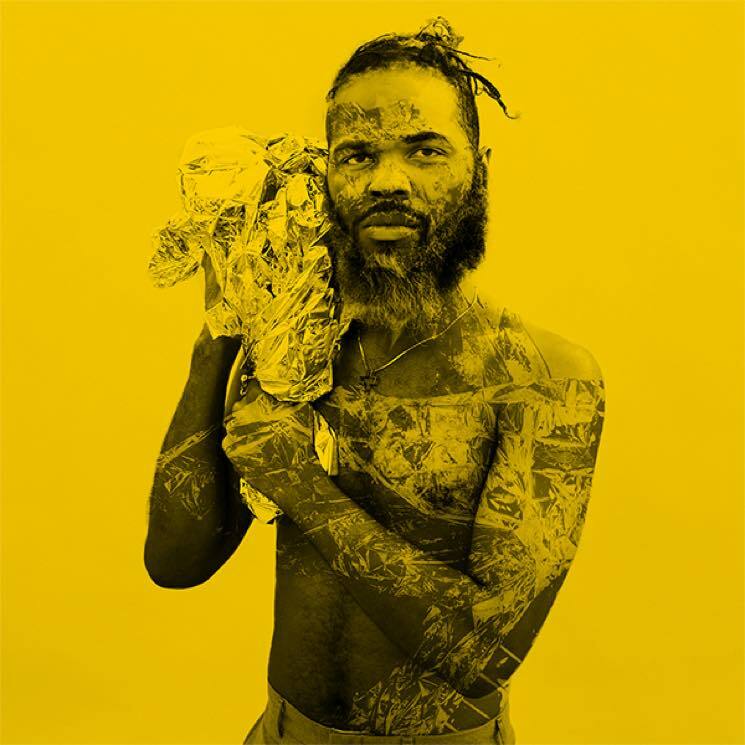 For all the oddities that have risen up as part of "new Atlanta," it's surprising that the work of Rome Fortune is less celebrated than that of his peers. While not as lyrically proficient as some of his contemporaries might be, the blue-bearded MC's ear for unique beats and willingness to rap over a variety of different production styles has kept his many projects and appearances interesting, from the jazz loops of loloU to the icy bells and vibraphones of Beautiful Pimp 2, and collaborations with everyone from Toro Y Moi to Four Tet. Save "Dance," New York's Cubby handles everything on the production side, and he's liberal in his use of the bells and bass bombs that pack a punch on the manic, drug-driven "Heavy as Feathers" and lengthy highlight "Still I Fight On." One of his best moments as producer is the beat switch on "Blicka Blicka" that lines up expertly with Fortune's powerful tale of perseverance ("This is my intuition / And it says I shouldn't be pigeonholed").